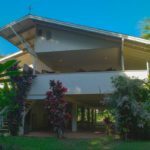 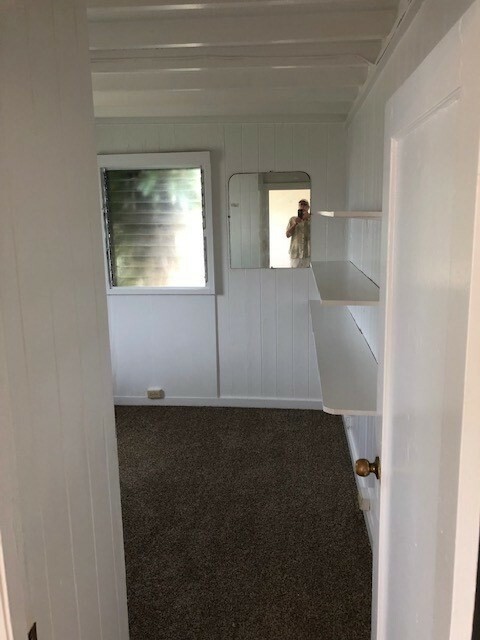 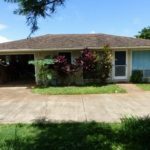 Lowest priced house in Lihue $265,000.00 | Summers Realty Inc.
Good starter home with single carport in quiet neighborhood. New Interior Paint and New Carpet. 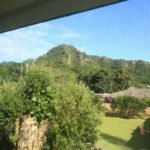 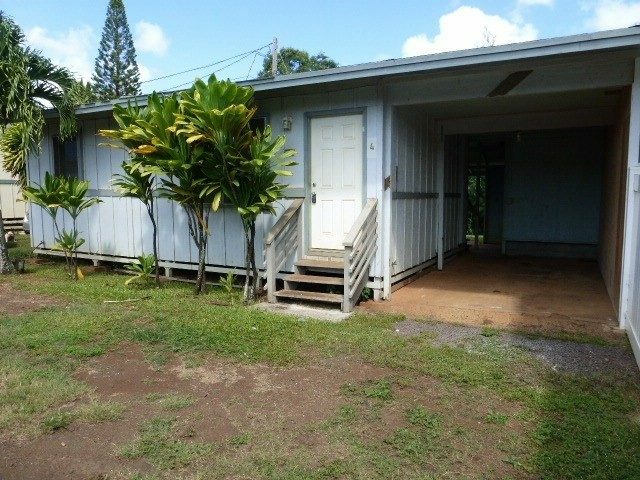 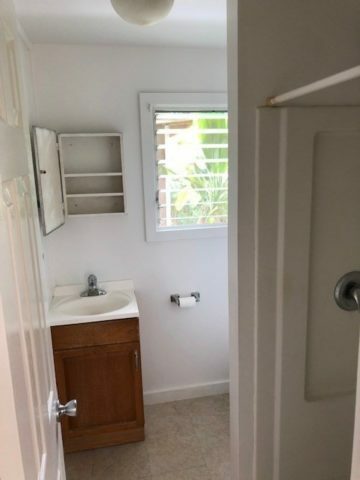 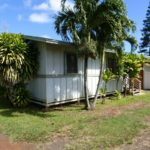 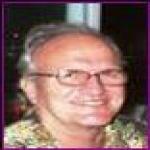 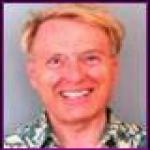 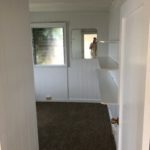 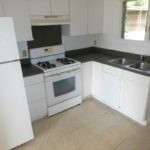 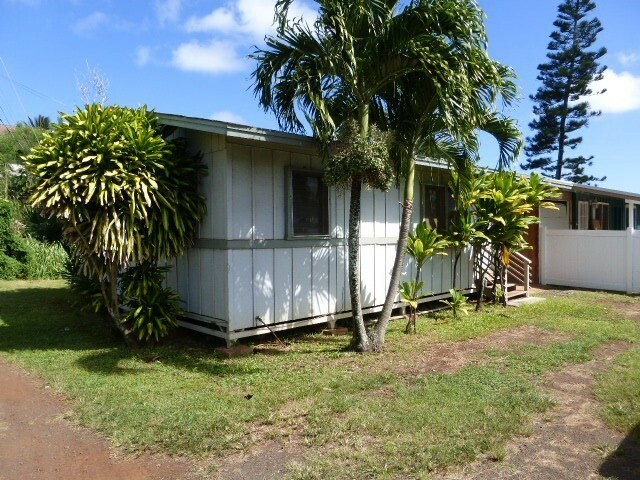 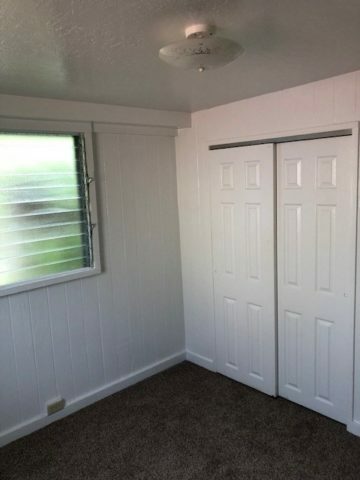 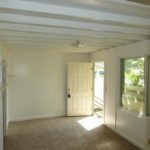 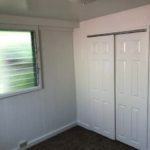 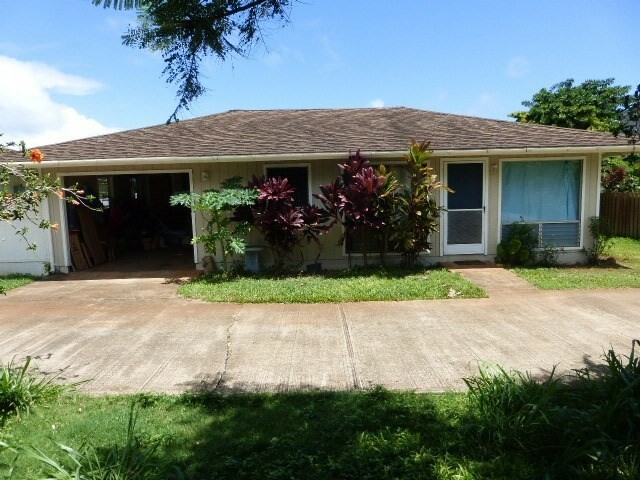 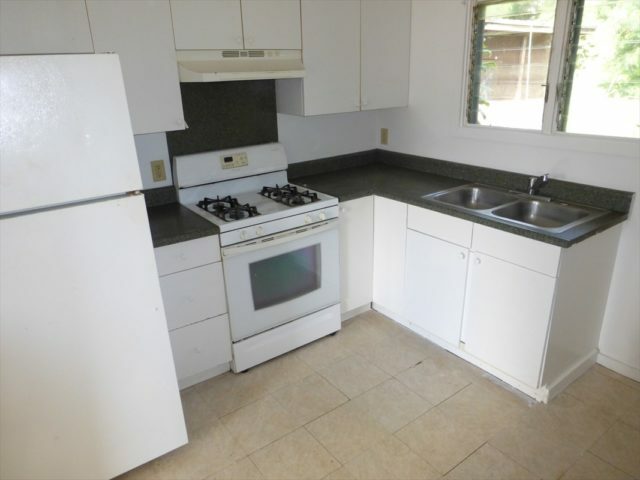 This 2 bedroom, 1 bath home is convenient to Lihue business and civic center, and major shopping centers. 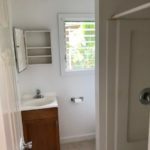 This is one of 14 homes that have been developed by CPR Process. 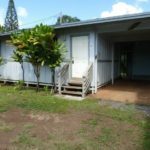 Nearest Beach would be Kalapaki and nearest schools would be Wilcox Elementary, Kapaa High School and Kauai Community College. 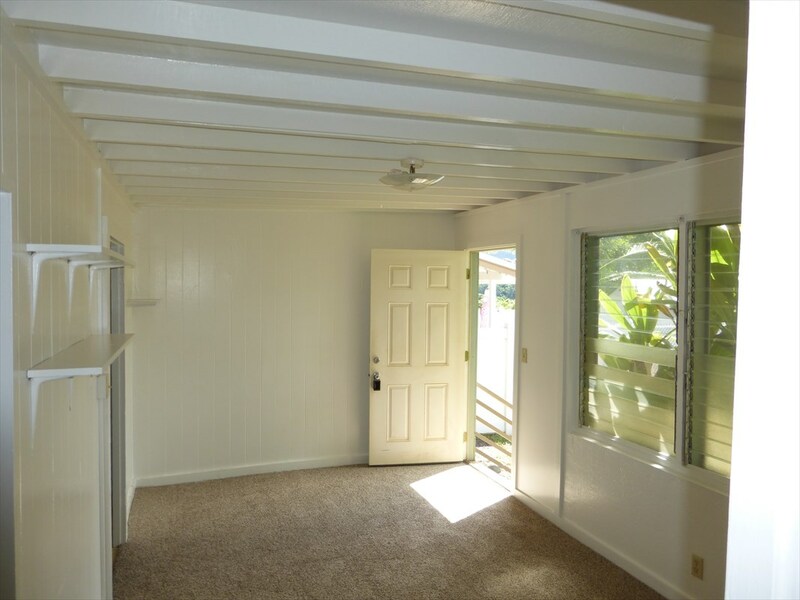 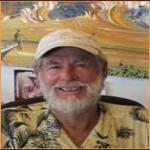 Enjoy the convenience Lihue has to offer including Lihue Airport and Nawiliwili Boat Harbor.